MicroD introduced three new add-ons to its technology platform to make the product-buying experience more immersive and engaging. Vue360, ePreVue360, ePreVue3D are now available in the marketplace for retailers and brands of the home furnishings industry. Founded on the patented website platform and dynamic draping technology developed by MicroD under the brand name of ePreVue, these new 3D solutions allow unprecedented customization for brands and retailers. 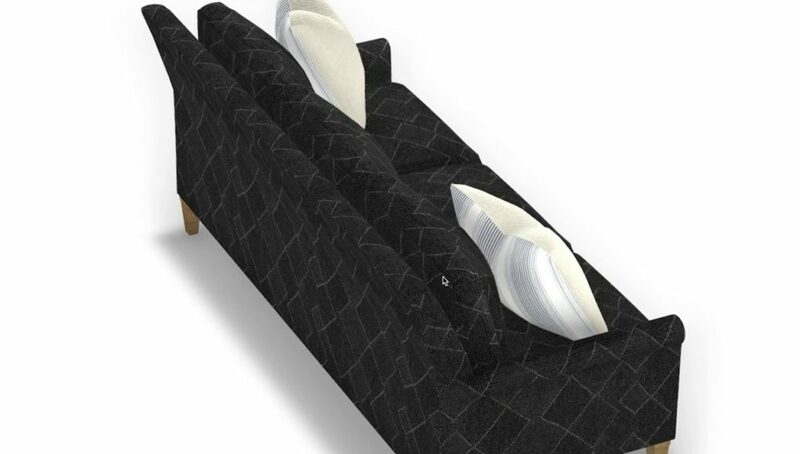 These products combine to produce a unique foundation of product visualization for home furnishings shoppers. As the buyer’s journey becomes more personalized, shoppers want to experience the products from all perspectives, with every customized configuration possible at the highest quality. That’s why MicroD’s customizable, spinning, interactive 3D product presentation technology is the next step for retailers and manufacturers to engage shoppers.